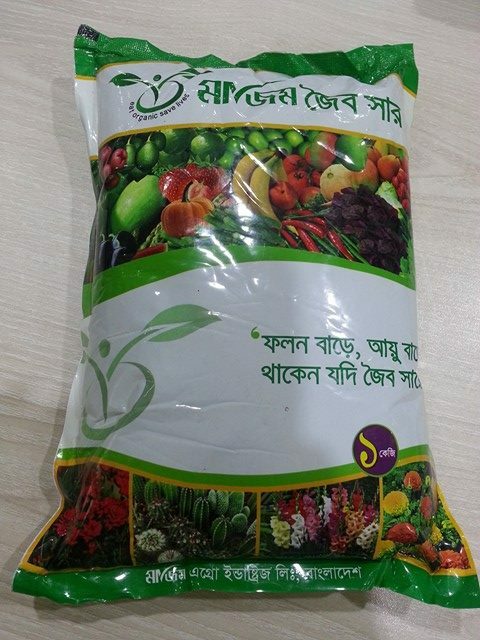 Mazim Organic Furtilizar 1Kg | Mazim Agro Industries Ltd. The majority of organic fertilizer contains insoluble nitrogen and act as a slow-release fertilizer. By its nature, organic fertilizers increase physical and chemical properties of soils, mitigating risks of over-fertilization. Chromium (Cr) – 50.0 ppm (max.